Another AU draws to a close. In those hectic 5 days, I took a grip of great classes, made some new friends, and finally saw what some of my existing on-line comrades look like! Somewhere I fit in my standard visit to Nine Fine Irishmen, caught a little Blue Man Group (thanks to AUGI for hosting that one!). As always, it was a great event and I plan on being at AU 2007 (back in the Venitian in Las Vegas BTW!). Now I'm up in the bay area getting some more training! I'm looking forward to it, but I'm ready for a break too. Maybe soon, I'm hoping to post some more technical content soon too! Getting Ready for Autodesk University. Well, later today I'll find myself winging to Las Vegas for the 2006 Autodesk University. I'm looking forward to it, and while it'll be busy, there's always a lot to learn and I always manage to find my way to Nine Fine Irishmen in New York New York (my home away from home). I'll try to post from the event, but things do get busy and it's not always easy, at least I'll share some of my experiences and lessons learned when I get back! Things got a little hectic around lately, so it's been a little tough to post, but I did want to share a couple of my favorite Inventor websites. 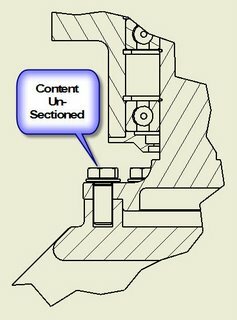 www.cbliss.com (tons of parts that you can download for free). Run by Charlie Bliss. www.sdotson.com (tons of tutorials and VBA addins that you can get for free). Run by Sean Dotson. http://mfgcommunity.autodesk.com/ Autodesk Manufacturing community, another great resource. Hope everyone's ready for the holidays... I'll be looking to post some more soon. Recently I was playing with some of the Load on Demand settings, and for some reason, files were loading really slowly. I knew Inventor could load quicker than this, so I kept messing with my settings. Finally, I stumbled upon something that seemed to help. 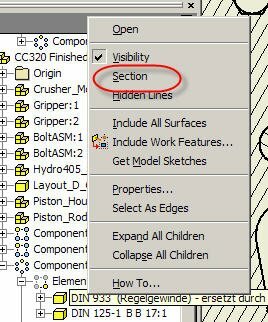 When you hit the 'File>Open' option in Inventor, click on the options button. 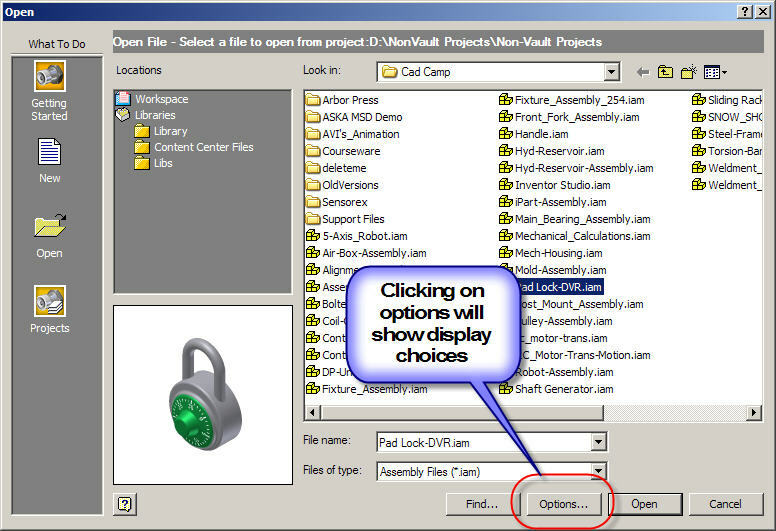 The default open options will come up. By changing the Last Active option under 'Design View Representation' to Master, I was able to drastically affect the open time of some files. (In one file, the open time dropped from seven minutes to one minutes). 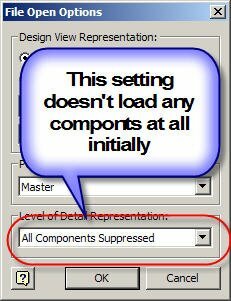 The other option is to load will all components suppressed. This will load the assembly the quickest. 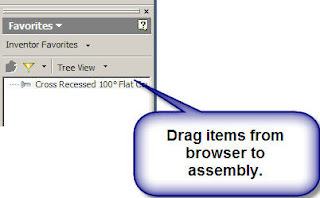 You can then right click on selected assemblies and components to load them up individually. This can really help when assemblies get really large, and you only need to work on a small section. That's it for now! I'm hoping to write up another section on creating your own Load on Demand views soon. Until then. Happy Halloween! Friday I got to do something I never thought I'd get to do. I was in a video for the 3D Connexion. For those who may not be familiar with the products, 3D Connexion makes '3D navigation devices'. Essentially, they allow you to rotate, spin, and zoom your model without having to use your mouse wheel or zoom keys. I've had a SpaceTraveler for about eight months now, and I have to say that I'm spoiled, and I miss it if I'm using a computer that doesn't have it. So when I was asked to do the video, I jumped at the chance. I don't mind helping endorse a product that I really do enjoy using. So keep an eye out! If you run across one of these videos, you may recognize the back of my head! 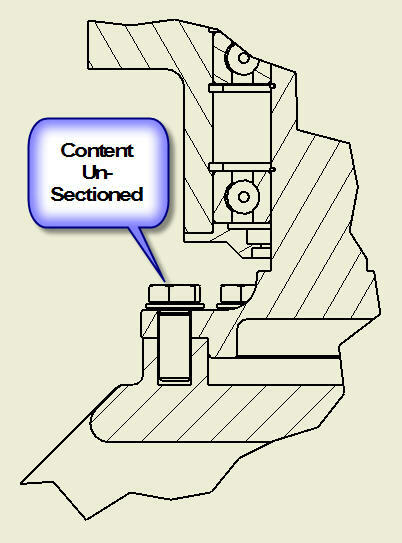 To Section or Not to Section? 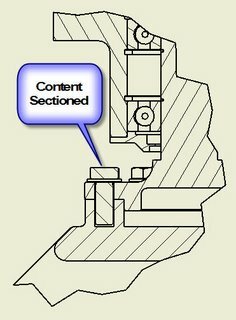 Another question I was asked recently was; How do I tell and Inventor drawing to section Content Center components when I insert them. There's actually a global setting in the Applications Options. 1) First, go to the Tools>Application Options Pulldown. 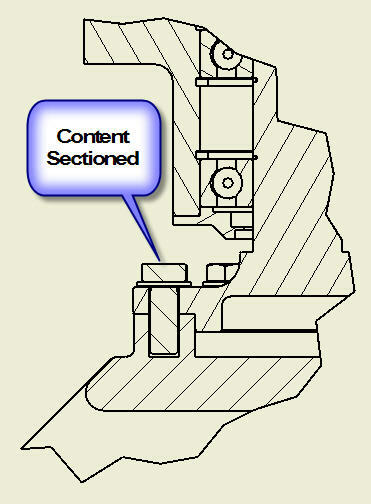 2) Choose the Drawing Tab, and Select the Section standard part flyout. 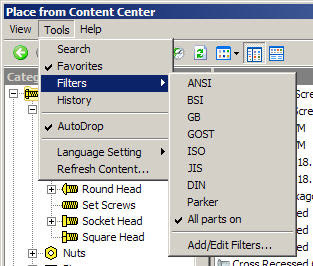 This setting allows you to choose whether or not Content Center parts are always sectioned, never sectioned, or obey the browser settings. On a more 'one-to-one' basis with your components, you can also locate a particular part in your browser (it doesn't even have to be a Content Center part! ), right click on it, and choose section from there. This can be time consuming for a large number of components, but is perfect when you have to just get one or two at a time. Happy Inventing everybody! I'm off to the Design-2-Part show in San Diego for the next two days! 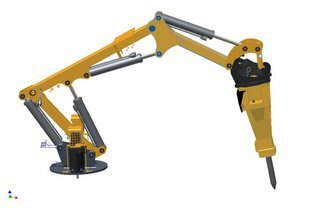 The answer is make your assemblies flexible. 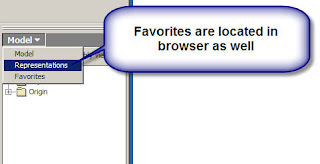 It's as simple as right clicking an choosing the 'flexible' option. 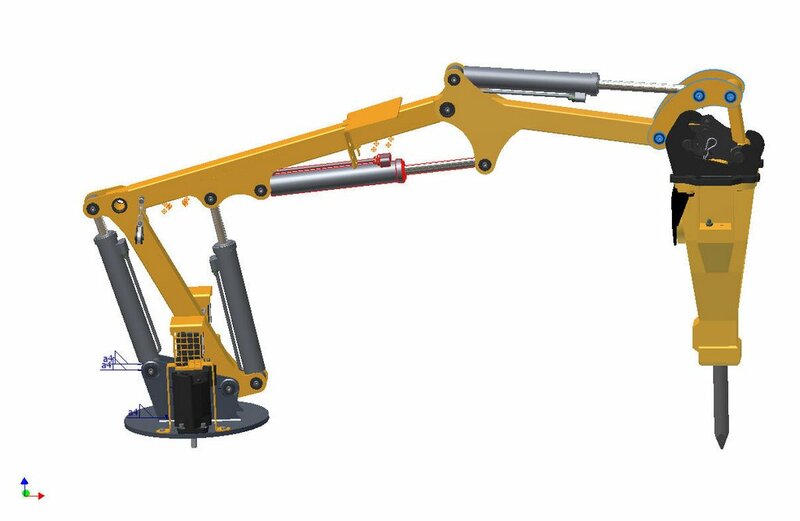 In this example, we have a demolisher arm. There are four pistons that are all instances of the same assembly. 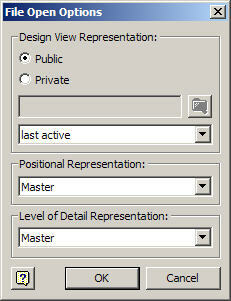 All you have to do, is right click on each sub-assembly, and choose 'Flexible' from the Pop-up menu. Once this is done on each sub-assembly, they will move independently from each other, instead of behaving like rigid bodies. Alternate configuration created by dragging and using Flexible Pistons! Vault Service Pack is out! The title pretty much says it, Autodesk as released service pack 1 for Vault and Productstream. I've already installed mine, (although I haven't gone through and tested it yet). As always, be sure you have a valid backup before you install the service pack. I didn't have any issues (nor did a collegue), but you don't want to be the 'one person'. For Vault Service Pack click here. For Productstream Service Pack click here. Just a really short tip before this weekend gets kicked off. 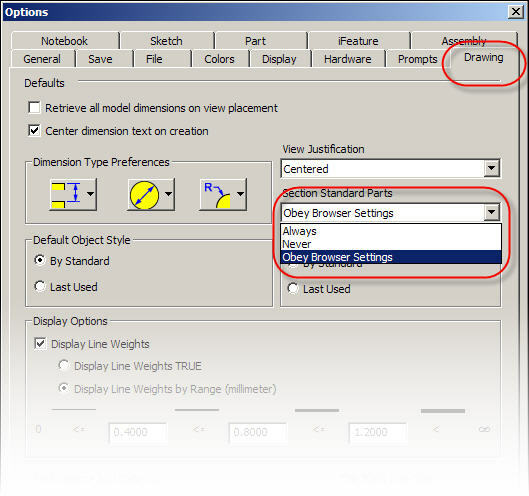 If you've sketched with Inventor for any length of time, you know that Inventor will automatically create certain constraints as you sketch (vertical and horizontal, among others, for example). If you want to temporarily override this function, just hold down the control key when you're sketching, you can then place geometry without automatically applying constraints! This can come in real handy when you're trying to place a line that's almost vertical, or almost horizontal, but not quite. I Repeat, I don't want to restart my work feature command! 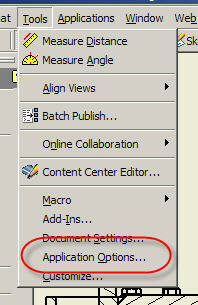 One of the little 'quirks' of Inventor can be found in the work feature tool (workplanes, workaxis, and workpoints). 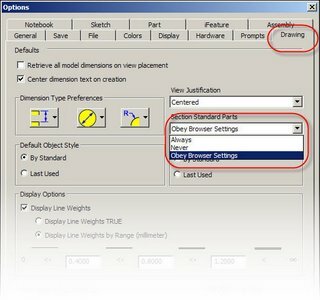 By default, when I place a work feature, Inventor shuts down the command once the feature is placed. If you want another work feature, you have to restart the command all over again. But if you use the following steps, you can set your work feature tool to 'stay on' until you exit it. This will allow you to place multiple work features in succession without having to restart the tool every time. 1) Start your work feature tool (plane, axis, or point). 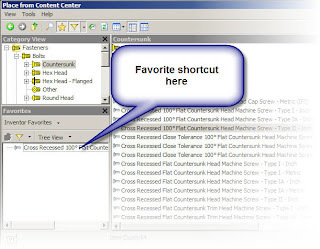 2) Right click and click on the 'Repeat Command' option. A check mark will appear. 3) The work feature will now stay on until you choose to exit! Inventor R11 Service Pack 2 is out. It's out! You can go to the Autodesk website to download it. Make sure you get the appropriate service pack. Inventor Series can't use an Inventor Pro service pack and vice versa! This is a classic case of Inventor doing what it's told, not what the user wants. 1) Mirror - This creates a left handed part, and therefore a new file. This is the default setting. 2) Reuse - This tells Inventor to reused the part. This does not create a new file. 3) Exclude - This tells Inventor not to use the part at all. 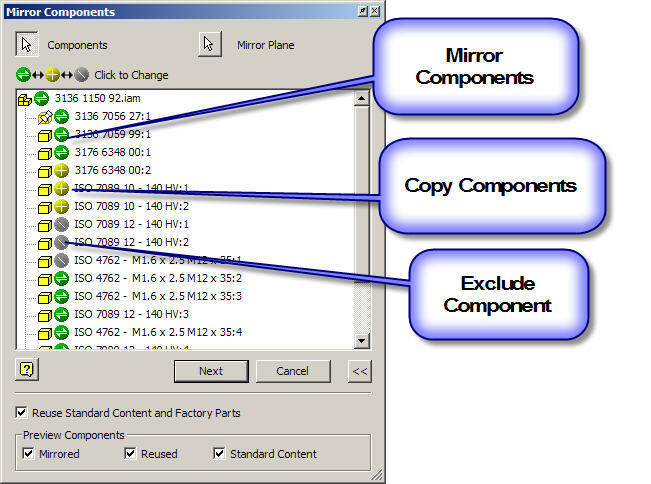 Since Mirror is the default, you can inadvertently create extra components, particularly if the components are symetrical. Once you avoid this pitfall, you can really begin to take advantage of the Mirror tool.